Luanched by the design house of air val international in 2016. 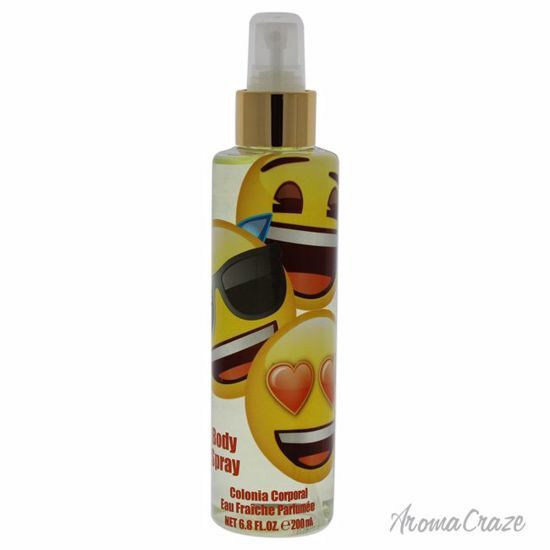 This body spray has a blend of lemon, orange, pink pepper, jasmine, cinnamon, peony, musk, and cedar. It is recommended for casual wear. Launched by the design house of Air-Val International in the year 2016. This citrus aromatic fragrance has a blend of lime, lemon, tarragon, apple, vanilla, and amber.